Could The X-Men: Dark Phoenix Trailer Arrive Next Month? 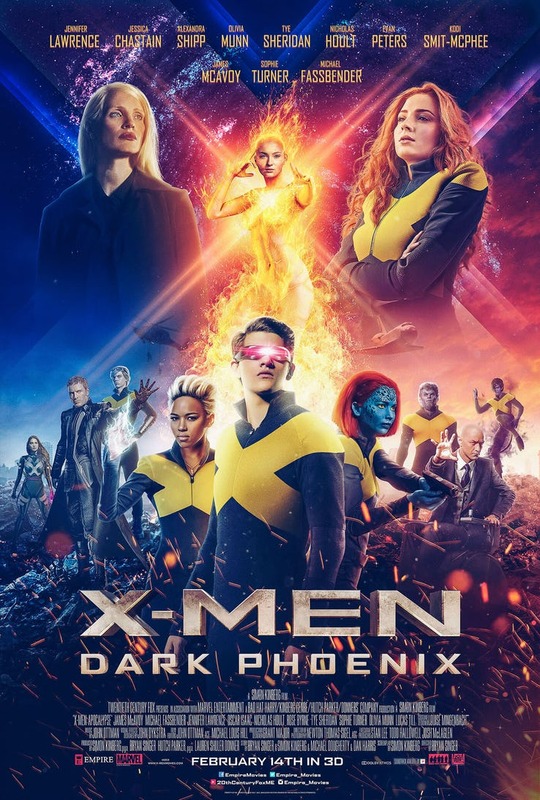 Of all the many unanswered questions currently surrounding the proposed Disney-Fox merger, fans continue to mull over the fate of X-Men: Dark Phoenix and The New Mutants – two projects that each have endured long, troubled spells in production. But while Fox has delayed both blockbusters, they’re still set to see the warm light of day, which ought to please anyone who feared that Disney was about to pull the plug entirely. With the former quickly barreling down on its release date, though, the question remains: when will the studio give us some footage from Dark Phoenix to feast on? The pic’s scheduled to open on February 14th, 2019, and with October just a week away now, it’s certainly a bit odd that we haven’t even got so much as a teaser yet. Still, hope remains, as we’ve heard that Fox has already shown a trailer overseas, with many believing it’ll make its way stateside soon. How soon, you ask? Well, current speculation points to next month. The studio’s next major release is Bad Times at the El Royale, which drops on October 12th. So, it’s thought that the first Dark Phoenix trailer will either be attached to that, or, in the more likely scenario, it could accompany Venom into theaters on October 5th. Regardless, it’s looking very likely that October will be the month we finally see the preview, as if Fox were to hold off until November they’d be at risk of being overshadowed by the Avengers 4 trailer, while December would be far too long to make us wait given the film’s February release date. 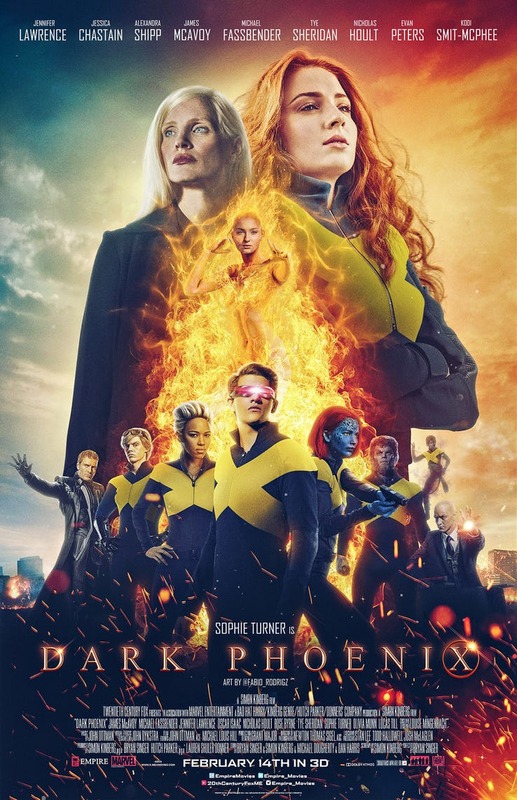 Regardless, with Dark Phoenix acting as the final hurrah for the cinematic X-Universe that made its debut with Bryan Singer’s X-Men (though the Deadpool limb of the tree should also get to finish its trilogy with X-Force), all eyes are on it to see whether it’ll be able to live up to the standards set by X2: X-Men United and Days of Future Past, or if it’ll simply bomb like X-Men 3: The Last Stand and X-Men Origins: Wolverine before it.